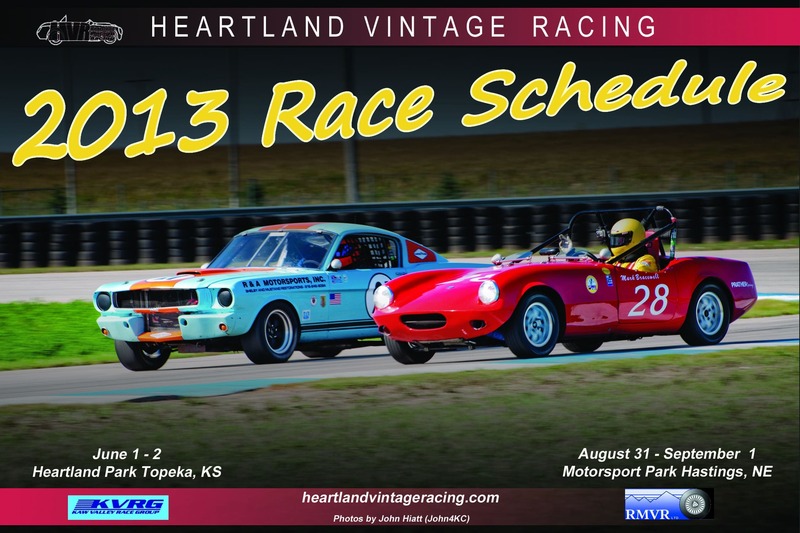 Tag Archive | "vintage racing"
The Heartland Vintage Racing 2013 schedule was recently announced, with two major events planned during the summer months. 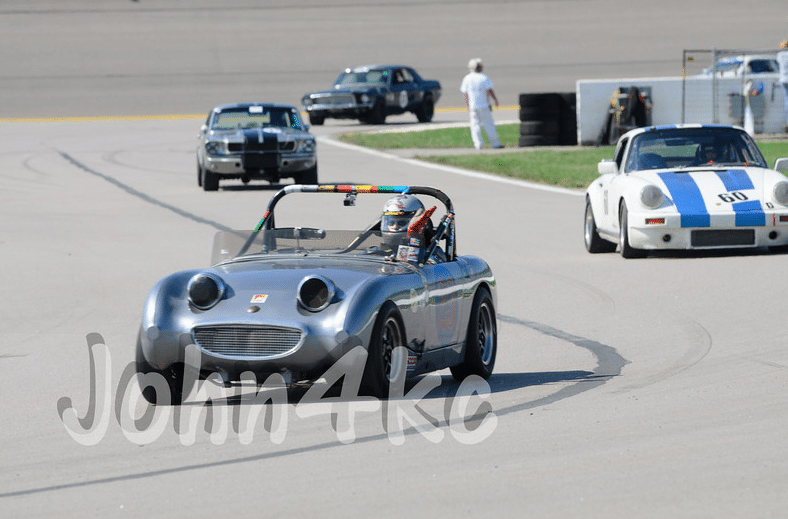 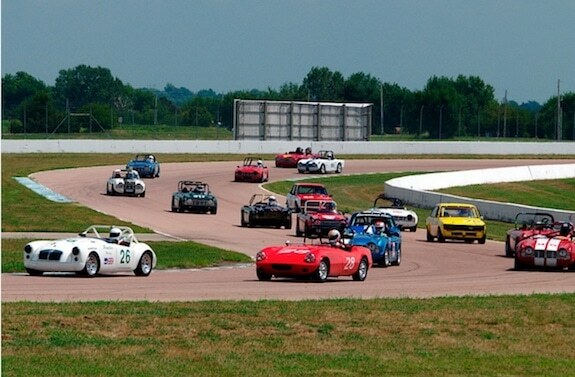 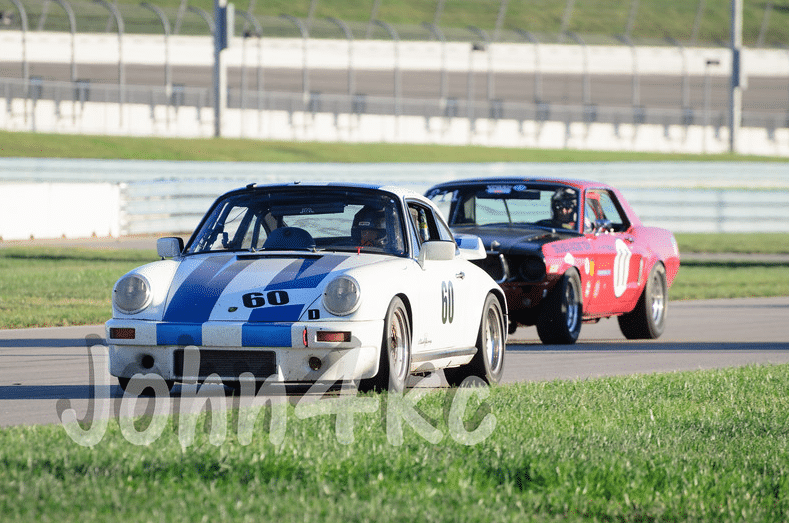 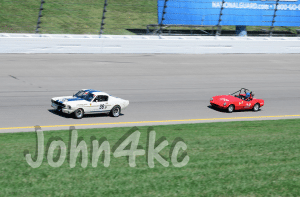 The first race happens on June 1-2 at Heartland Park Topeka, and will be hosted in conjunction with our friends from the Kaw Valley Race Group (KVRG). 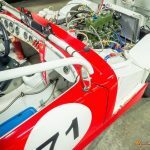 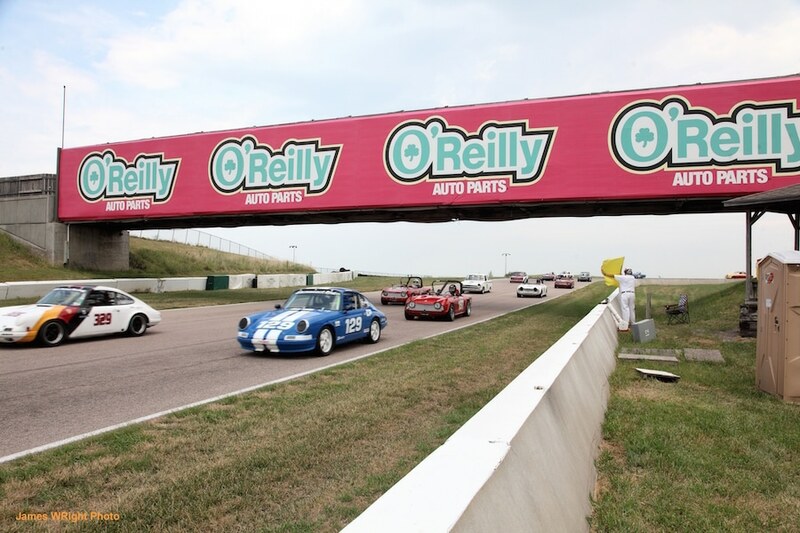 The second events partners us back up with the fun gang from the Rocky Mountain Vintage Racing club (RMVR), and goes down August 31-September 1 at the Motorsport Park Hastings track.  A lot more information, as well as links to get registered, will be posted soon on our Event Info page – so please stay tuned! 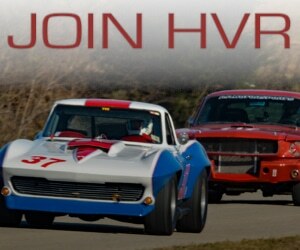 In addition, more info is forthcoming about other regional races that HVR may be supporting or participating in. 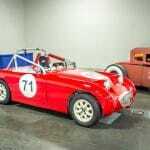 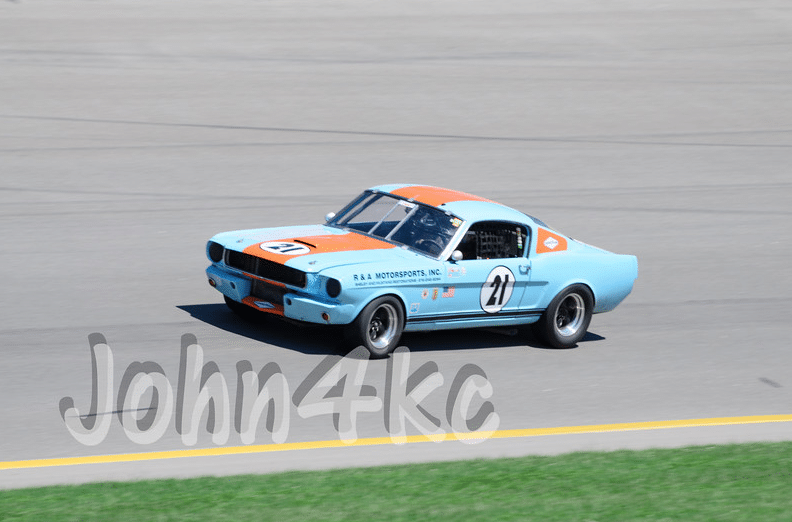 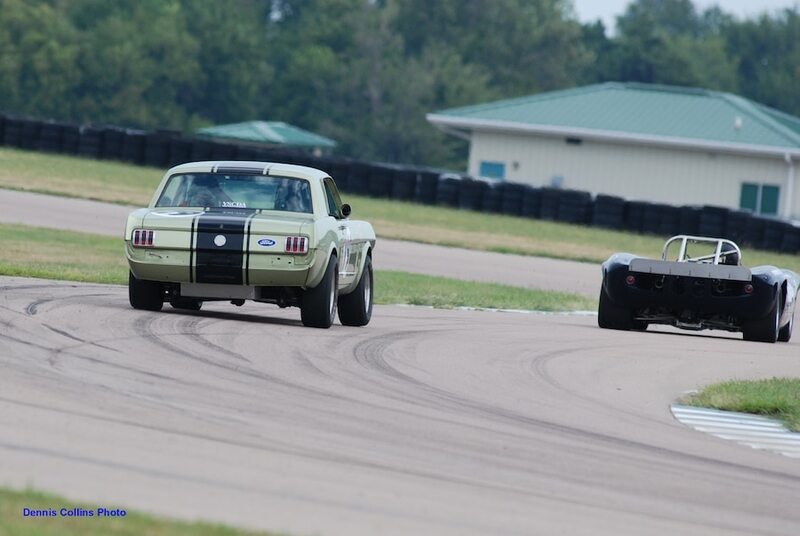 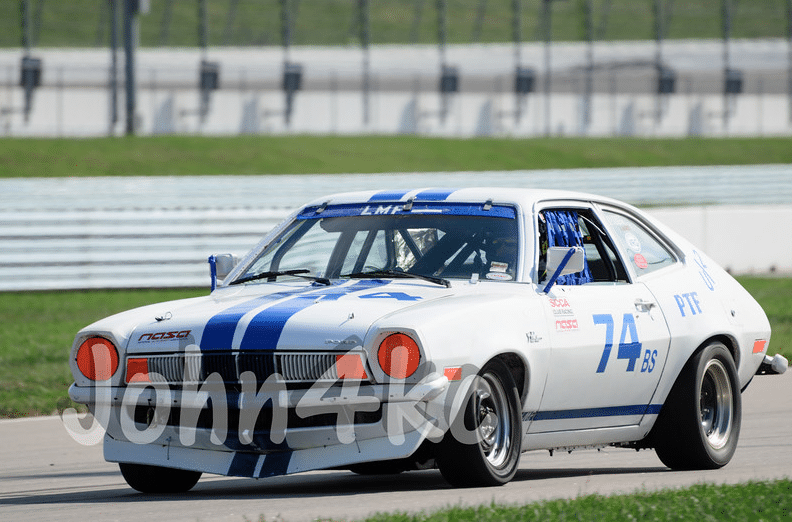 Want to stay up-to-date on all the latest Heartland Vintage Racing happenings? 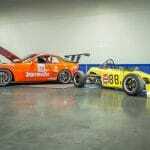 Be sure to subscribe to our RSS feed or follow us on Facebook.